A certified translation is a type of translation that is accompanied by a signed statement attesting to its accuracy according to the original document. This kind of translation is normally required when submitting important legal documents abroad like marriage, death and birth certificates, service agreements, business contracts, court records, immigration applications and foreign entry paperwork which are not written in the official language of the country where it needs to be submitted. An issued translated document can be deemed "certified" even if it wasn't done by a certified translator as long as it is precisely translated from the accurate representation of the source document, performed and completed to the best of knowledge and ability of the professional translator or the language service provider. 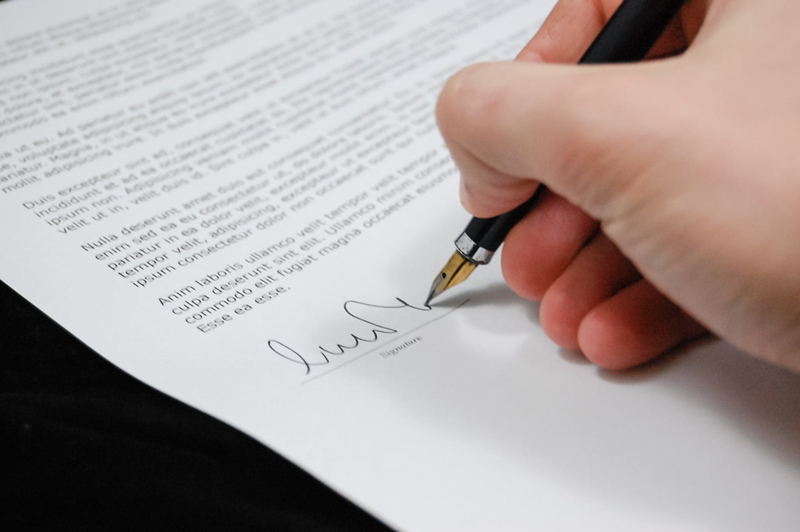 While a certified translation doesn't always necessarily need to get notarized, having it presented with a notary's seal ensures that the document is not fraudulent and is authentic. Do you have any document that requires to have a certified translation? Reach out to us and have your first 300 words free of charge.